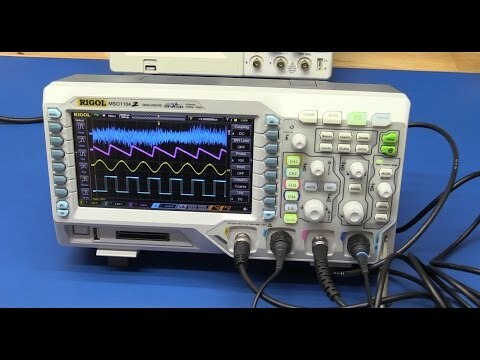 Rigol MSO1104Z 100MHz Mixed Signal Oscilloscope now with £200 of free options. 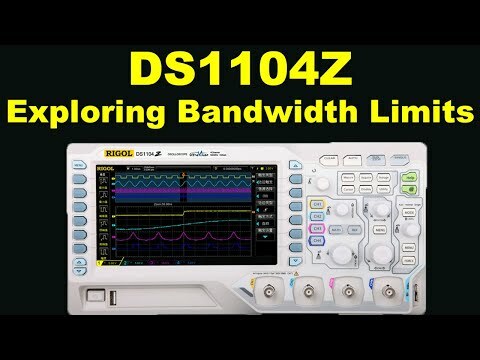 The MSO1104Z is the 100MHz bandwidth variant in the MSO1000Z range of 1GSa/s 4 channel digital oscilloscopes with built-in logic analyser. It offers exceptional flexibility, performance and features for the price. Four analogue probes and one logic analyser probe-set are included. Several options are available to further enhance the user experience including; a record, replay and analysis function, memory upgrade, advanced trigger options, serial bus analysis and a rack mount kit. 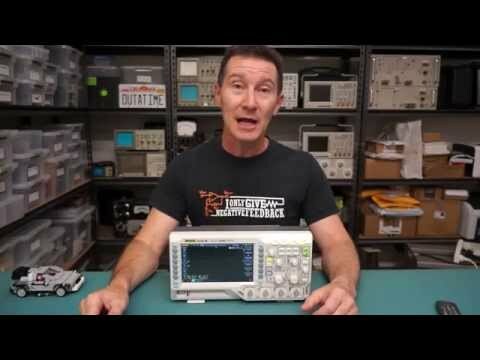 The '-S' variant includes a built-in 2 channel 25MHz function / arbitrary waveform generator. Please note - The number of available analogue channels is reduced by 1 for every block of 8 digital channels in use. For example - If 9 to 16 digital channels are in use, the number of available analogue channels is 2.